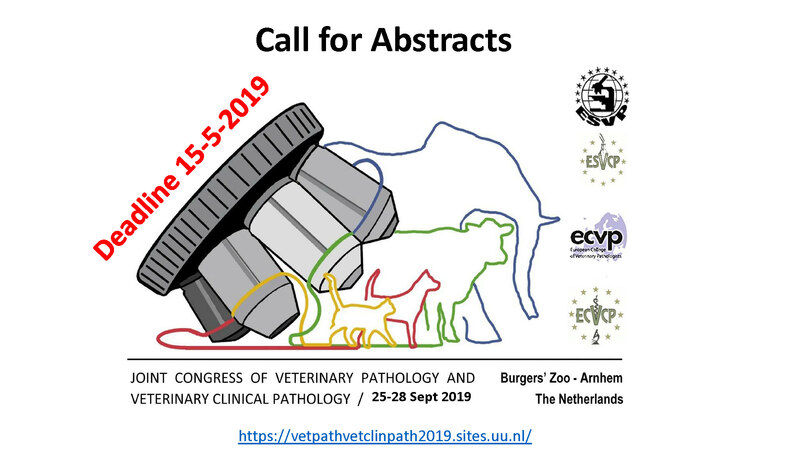 The Specialty Practice for Veterinary Pathology (Fachpraxis für Tierpathologie) is a leading provider of diagnostic pathology to German Veterinary practices. We are situated in the heart of Munich and a privately owned institute. This is great opportunity for a qualified Pathologist to join our small team of four pathologists. We provide you with flexible working hours (60% - 100%) and a great long term perspective. Responsibilities will include the interpretation of histopathological and cytological preparations and the provision of advice to clients on additional diagnostics (immunohistochemistry, PCR, PARR) and treatment options. The work is challenging and satisfying with support for personal and professional development. You will join an enthusiastic and committed team. Candidates need to have a solid knowledge and thorough experience in the pathology of domestic animals. ECVP diplomates will be granted primary consideration. Applicants must be fluent in German.